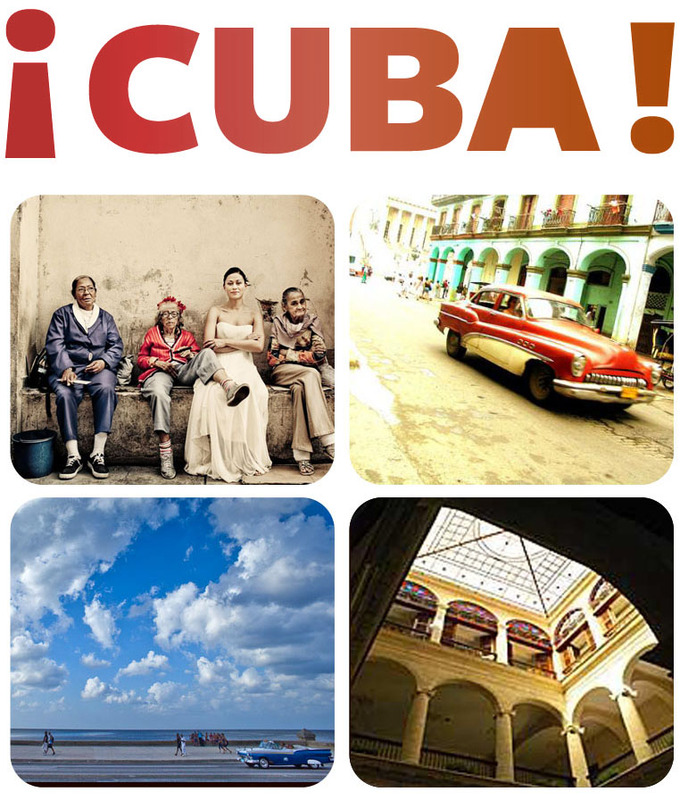 Guillermo has been leading tours to Cuba for 7 years, and has lead a total of close to 300 people. Besides planning the logistics he guides the city tours with an array of activities, museums, opera, ballet, botanical gardens, musical shows, dinners in private homes called Paladares. 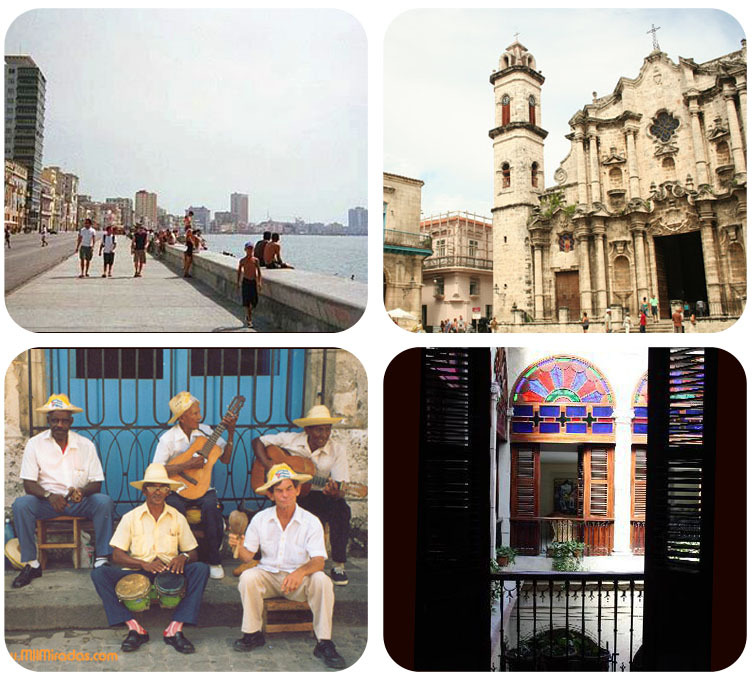 Because of a great influx of tourism Havana has great international restaurants. You can find really great Cuban food… if you know the right places. The rate of the package tour that he runs is low and it includes round trip airfare from La Paz BCS, 7 nights in a first class hotel, breakfast buffet, visa, medical insurance and transfers airport hotel in Havana. Some participants have flown to Mexico City from the US to join the group which usually originates in La Paz. Sightseeing tours out of town are not expensive, we visite Viñales, the largest tobacco growing region, Pinar del Rìo, a natural biosphere short distance from the city, recently we have spent time in Varadero where the Caribbean beaches are incredibly beautiful. La Universidad de la Havana has weekly Spanish Courses as well as other interesting workshops, Dance is a major here. Join the group which is small, max 10 people in whichever activity interests you or just do your thing (free form).